DF Kickstarter reaches stretch goal 5! …and things just keep getting better. Ok, so it hasn’t officially been announced yet, but that’s just because the SJGames staff have gone home for the day (Edit: now it has!) In any case, the numbers on the site make it clear: we’ve now passed the fifth stretch goal. Amazing! So we’re now talking three brand-new PDFs for everyone backing at a reasonable level. Plus all the other loot. Only three days to go! Get in! Get your friends in! You know you want to! Previous Post Three cheers for the new obvious! Next Post DF Kickstarter reaches stretch goal 6! I’m actually quite amazed at how much the total has increased over the last week as I thought it might hit the original funding goal of $100,000 and then stall. I wonder if the total will reach the next stretch goal in the two days remaining? A truly fantastic sign for the future of GURPS! Yes, the next 48 hours are going to be very interesting. Kickstarters can sometimes really ramp up at that point – but my guess is that this one will stay fairly level. But who knows? 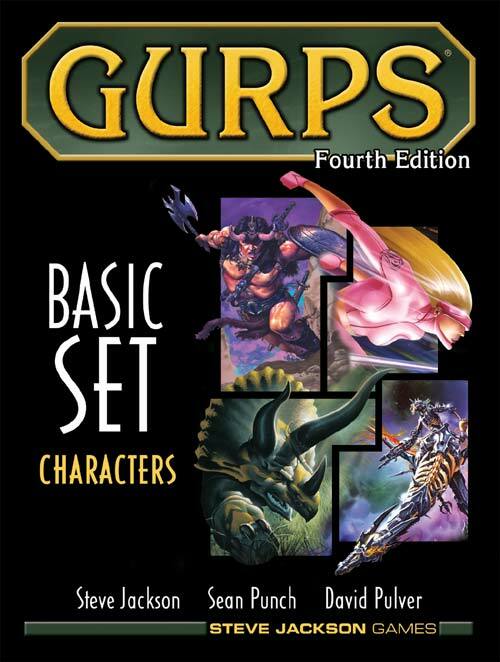 I dearly, sincerely hope we can get even more people in – the Kickstarter has already been a big success, but obviously the bigger, the better as far as the future of printed GURPS products is concerned.